8013 Rose Terrace, Seminole, Fla.
Congratulations to our listing agent Lisa Nales for selling this fantastically affordable 2-bedroom, 1-bathroom, 1,330 total square foot home in the heart of Seminole in Pinellas County. Reach out to Lisa to have her help you the next time you sell your home. The galley kitchen features unique cabinetry and trim. 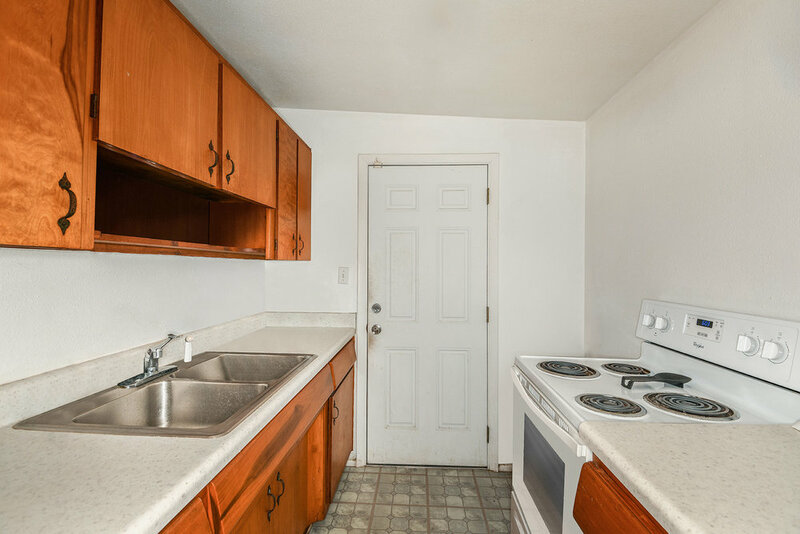 The laminate floor and appliances are amazing. There is plenty of countertop space on both sides of this great space. 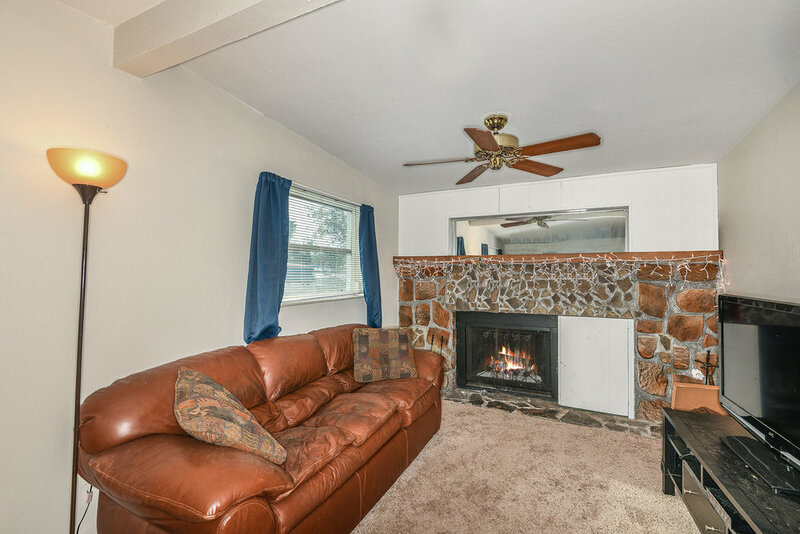 The main living space in this home is situated right past the foyer. The stunning stone surround fireplace and the wood beams on the ceiling are the centerpieces of this space. 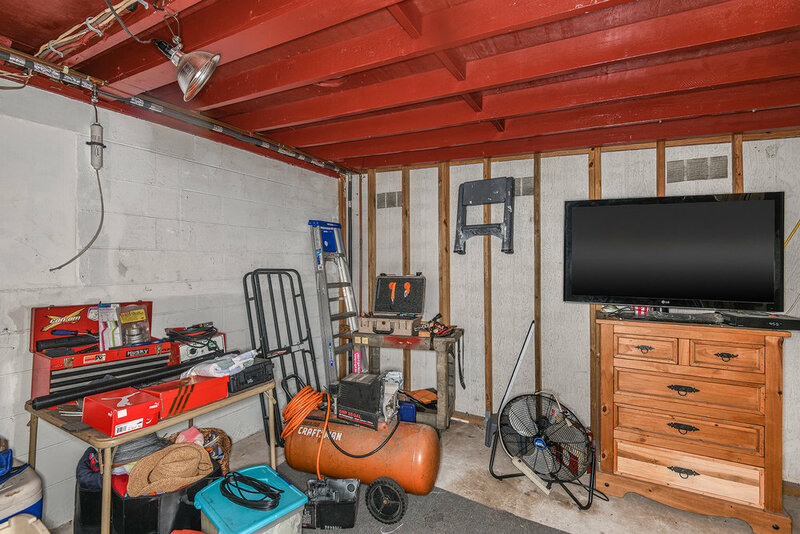 Whether you like to tinker or just need a place to store all of your outdoor gear, this covered workshop is the perfect spot for you to fit everything you need.